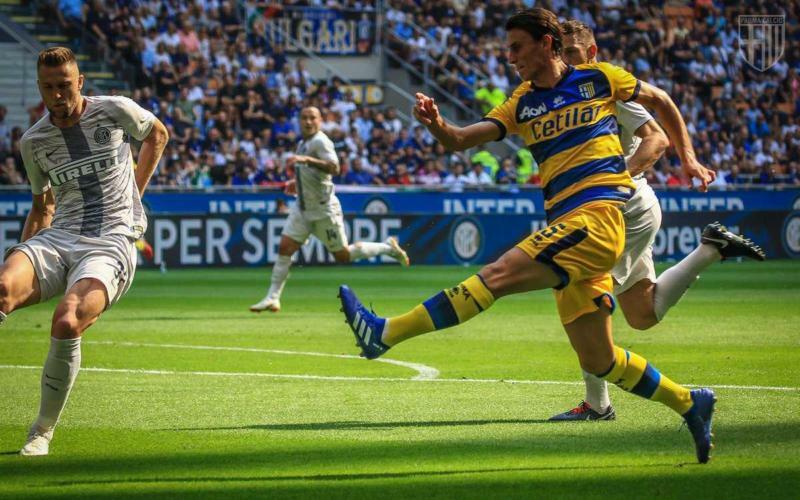 Parma will welcome Inter to Stadio Ennio Tardini on Saturday for their game of round 23 of the Italian Seria A. The hosts are 12th in the standings with 29 points and are twelve clear of the relegation zone. Despite their poor recent run, Inter are still 3rd with 40 points, but the five teams who are chasing the Nerazzurri are all within seven points. The future of Inter coach Luciano Spalletti looks already decided and the names of Joze Mourinho and Antonio Conte are already circulating in the media. Worth mentioning: Just one of the last seven H2H games featured over 2,5 goals and twice both teams managed to score in the same game. Parma managed to keep three clean sheets in those meetings, while Inter did not concede in two of the encounters. Only one of the last five meetings in Parma saw both teams scoring. Inter have won once from the last six attempts playing away to Parma. Top performers Parma: Gervinho 8 goals, Roberto Inglese 8 goals, Antonio Barilla 2 goals 2 assists. Top performers Inter: Mauro Icardi 9 goals 2 assists, Keita Balde 4 goals 3 assists, Ivan Perisic 3 goals 2 assists. Worth mentioning: All of the last three Parma games featured over 2,5 goals and saw both teams hitting the back of the net. Before that they were on a four game streak with none of the games producing over 2,5 goals or seeing the two teams scoring. Parma have not won any of their last four home games. 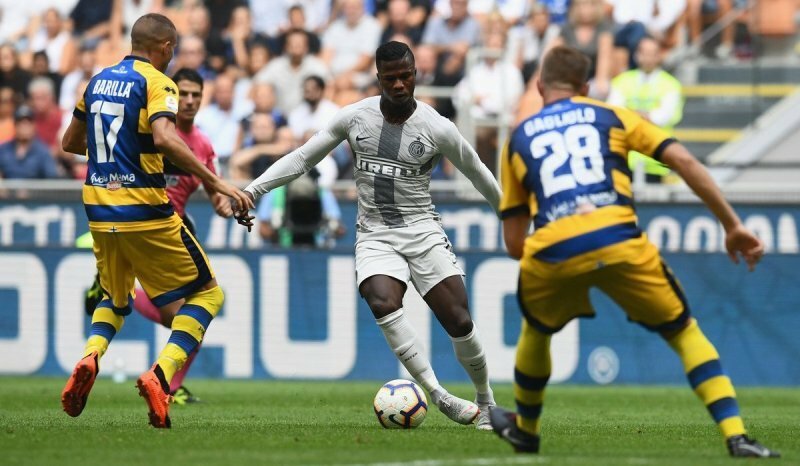 Inter have now gone eight consecutive Seria A matches without scoring or conceding more than one goal, resulting in all games ending with under 2,5 goals being scored. Inter captain Mauro Icardi is having the longest dry spell in front of goal in his Inter career, as he has not scored in six Seria A games and this is reflecting on the whole team, as Inter have not scored in any of their last four league games. Missing players Inter: Matteo Politano, Sime Vrsaljko, Borja Valero, Keita Balde.